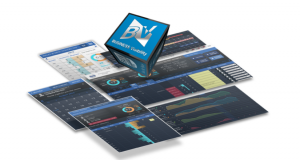 It has been 13 years in the making but now TALENTStream’s Business Visibility™ (BV™) tool is on the cusp of changing the global fleet market forever. 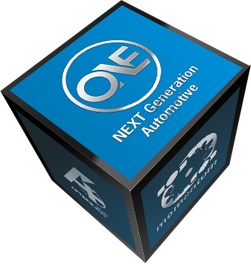 With applications for dealer, group, network, national, regional and global sales this is truly a game changer. The Buisness Visibility™ methodology was developed in 2002 and has been part of the success story for some of the UK’s most prevalent fleet performers with remarkable results, but there has been a problem… until now. The problem has always been that while the methodology worked, it was not scalable and required manual systems, analysis and field support … but that has changed, and it has revolutionised what is possible. This new BV™ has global reach and can deliver complete control of any network, live, on any device from anywhere in the world. Global major accounts can be tamed and tracked, local business can be maximised and account management is in a new hyper productive zone. You can truly evaluate the world of opportunity to sell to customers who are at the point of purchase because BV™ tells you they are. Make sure your people, your network, your representatives ask for the order before anyone else does. The late, great Zig Ziglar told us that “Success is when preparation meets opportunity”, BV™ makes sure they meet. Talk to us.